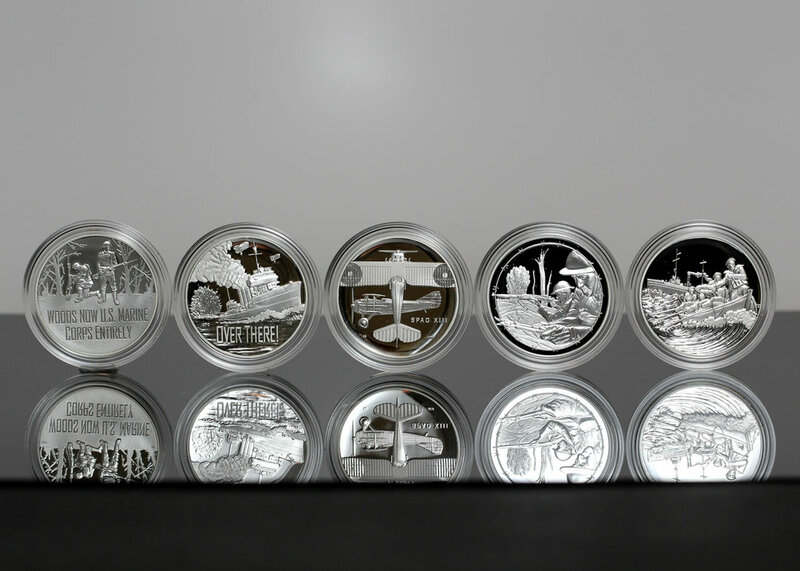 The United States Mint is now shipping customer orders with 2018 silver medals honoring branches of the U.S. Armed Forces that were active during the First World War. 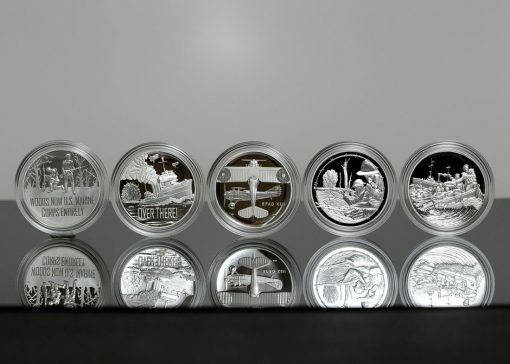 Bearing designs emblematic of the Army, the Navy, the Air Service, the Marines and the Coast Guard, the proof medals went on sale Jan. 17 along with uncirculated and proof silver dollars commemorating the centennial of America’s involvement in World War I. Availability of both silver dollars will continue until the end of the year but the medals had a time-limited release with a sales deadline of Feb. 20. Conceived by the U.S. Mint to support the WWI Centennial Silver Dollar Commemorative Coin Program, each medal was paired with a proof WWI dollar and sold as a distinct set. Those who ordered only the silver dollars received them quickly. (See WWI Silver Dollar photos.) 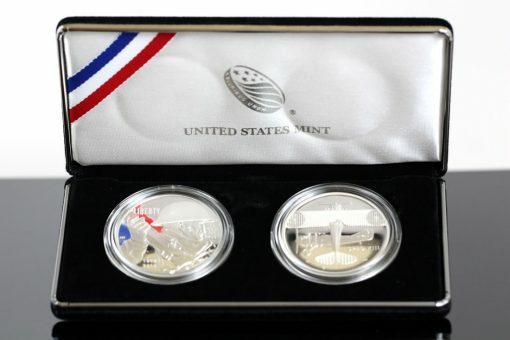 Conversely, the Mint held off on producing the medals until after the sales deadline, saying they would limit the amount sold to 100,000 and begin shipping them in late May. The shipping delay appears to be a factor in reduced sales. Medal sales combined to 62,660 after the Feb. 20 deadline and they have since fallen to 57,606 as some customers canceled their orders. The table below shows WWI Centennial Silver Dollar and Silver Medal sales as of May 20. 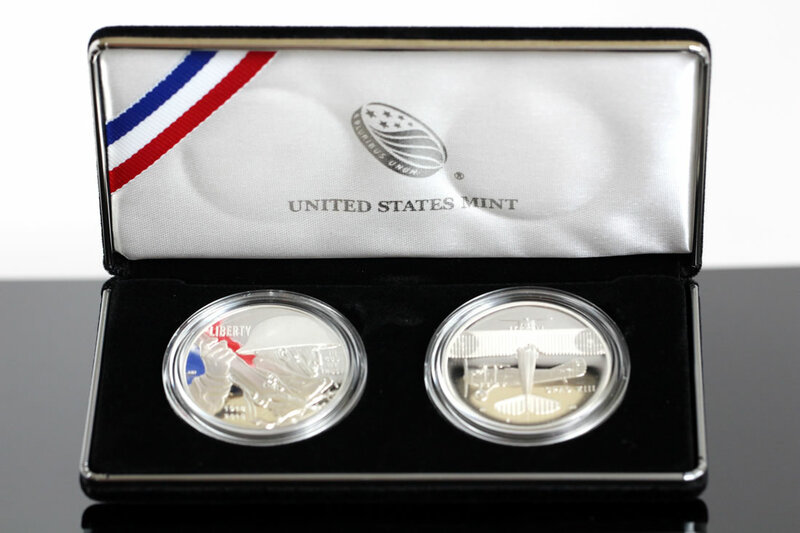 Buy the dollars from the U.S. Mint’s commemorate section right here. Surcharges of $10 are collected on the sale of each coin with proceeds, after associated costs, paid to the United States Foundation for the Commemoration of the World Wars to assist the World War I Centennial Commission in memorializing the centenary of the war. Thanks for sharing your nice photos of the 5 U.S. Arrmed Forces silver medals. As a former Air Force Brat, I only purchased the Air Service coin & medal set & got it on Friday. A nice silver Proof coin & medal set for sure as the mintage shrinks weekly!